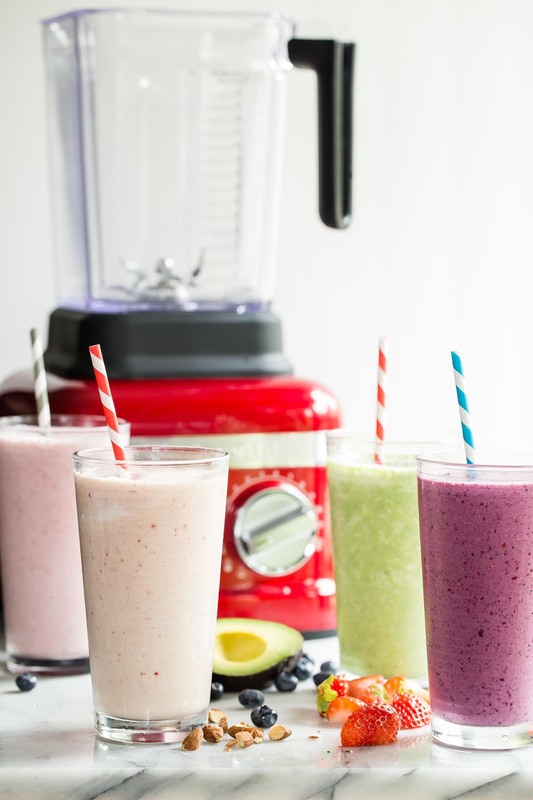 What's Project Smoothie? It's happening this week and you need to be part of it! 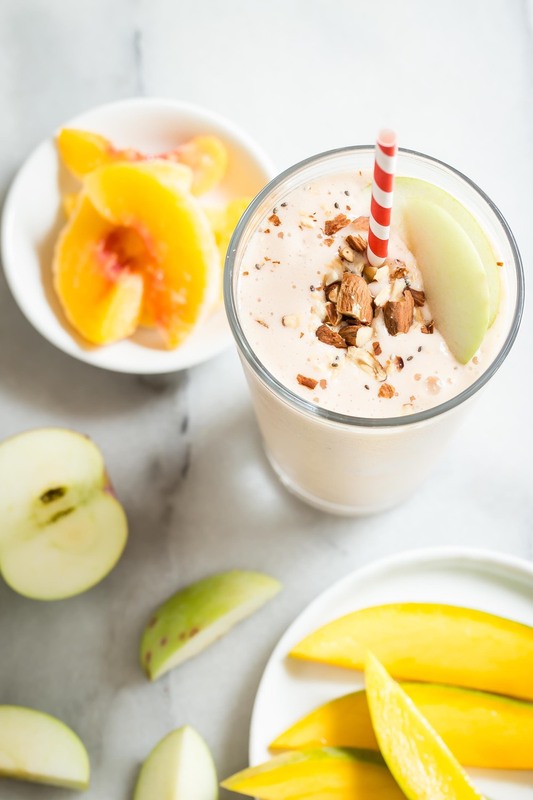 I've teamed up with KitchenAid to celebrate National Kids Take Over the Kitchen Day and Project Smoothie is Kenya's favorite way of taking over my kitchen in the mornings. Over two years ago Kenya became a vegetarian. At first I thought it was a phase, but as time went on he became even more passionate about his choice. We have been incredibly supportive of his wishes to avoid anything that includes animal products, offering him a vegetarian meal similar to what the rest of the family is eating, but also making sure he gets plenty of plant based protein. 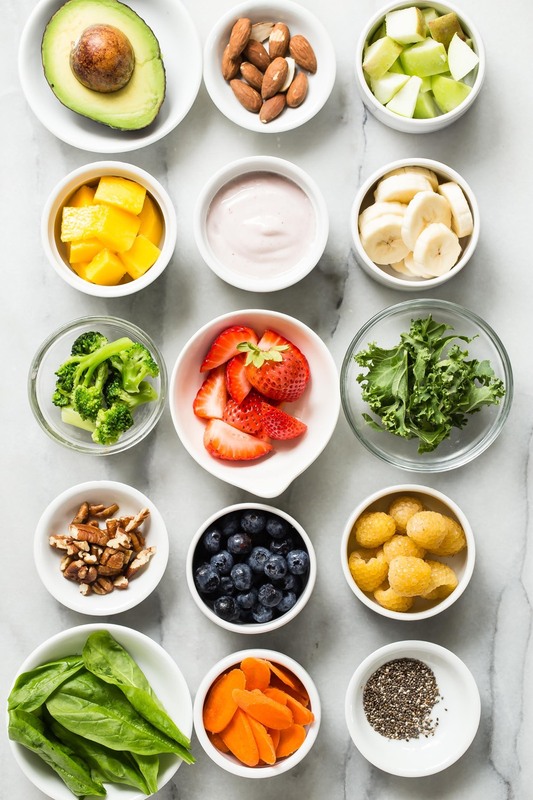 Kenya has always been a great eater since birth enjoying a variety of fruits and especially vegetables, but over time a few things started to change. I’m still not sure if his resistance to eating a wider variety of foods had to do with school, development or his taste buds changing, but his willingness to eat a plethora of foods became even more narrow. Wasn’t this supposed to happen when he was a toddler and not at age 9? As the months went on he relied more and more on bread and cheese at every meal and less on the foods he should have been consuming. Does any of this sound familiar? A few months ago I started doing research reading any and everything I could find about nutrition and how it can affect mood and energy levels in children. Almost all of the science I was retaining were facts that I already knew, but reading them over again made me take the bull by the horns in regard to his diet and overall health. Instead of berating him and telling him he had to eat certain foods, I let him join in what I call Project Smoothie. You can’t imagine how much has changed in the past six weeks. 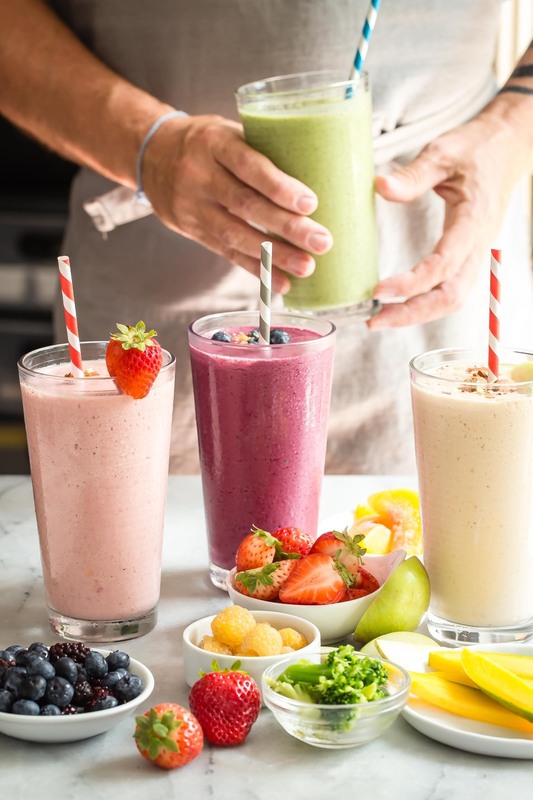 The kids look forward to their smoothies in the morning that they have a hand in creating and blending up. 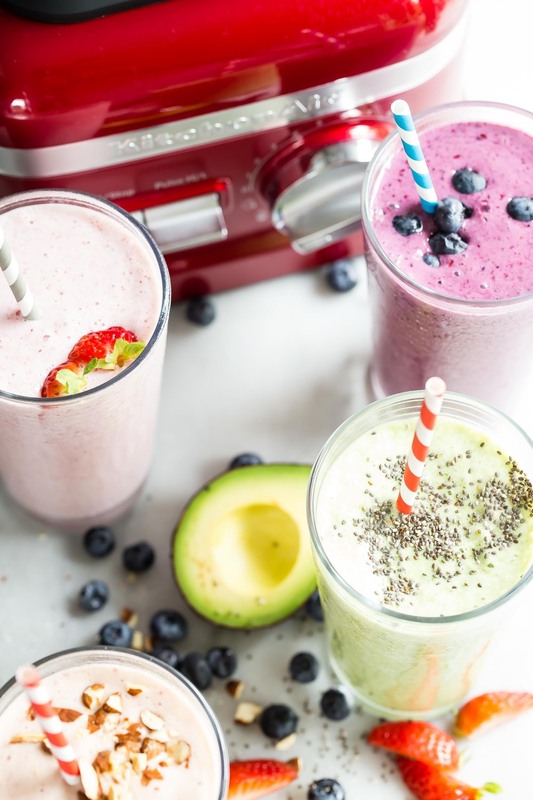 I get everything out and they pop the ingredients in our KitchenAid® Pro Line® Series Blender, whiz it up and then pour it in a tall glass which they drink up with a glass straw! The best part, though, is how the kids feel. I’ve already seen a difference in their mood and energy and feel it’s helping them as they enter the classroom ready to focus, be present and just feeling good in their body. 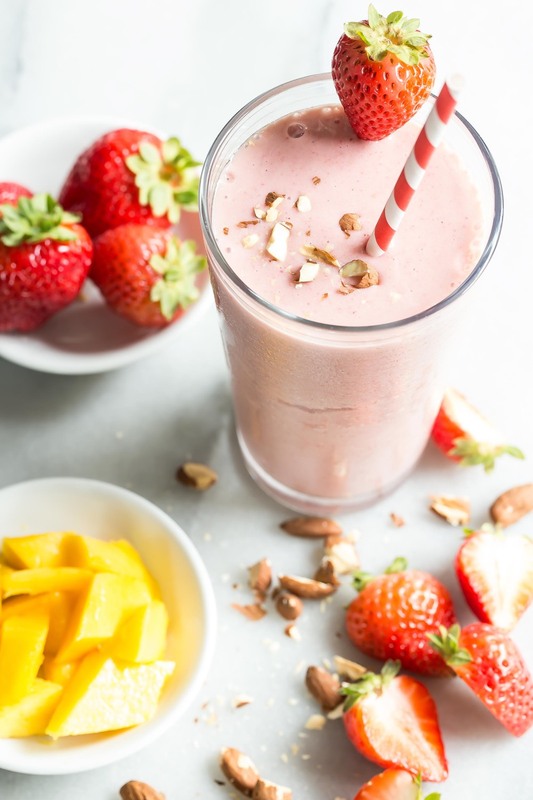 We love this new blender because it is easy to use and clean, it stands up to the kids' rough hands, and it blends our morning drinks to smoothie perfection! 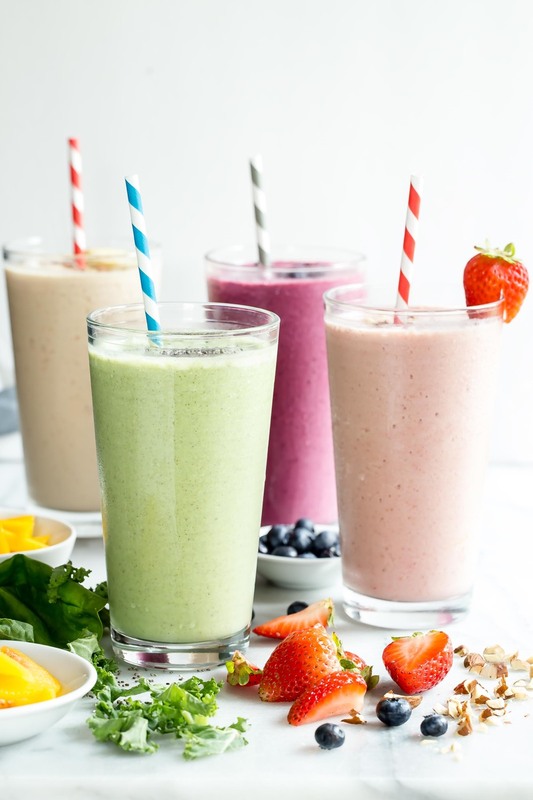 If you want to print my smoothie menu and use it with your own kids, get it here! 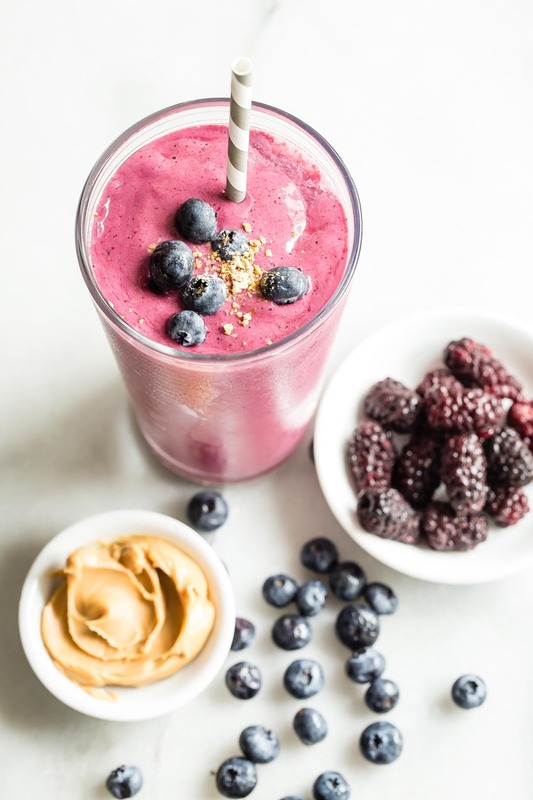 In honor of National Kids Take Over the Kitchen Day, I would love to see your child’s smoothie creation! Show us how you get your kids into the kitchen using #KidsInTheKitchen and #MadeWithKitchenAid on Instagram. Also be sure to tag @weelicious and @KitchenAidUSA for your chance to win a KitchenAid® Pro Line® Series Blender. Good luck! Bonus! 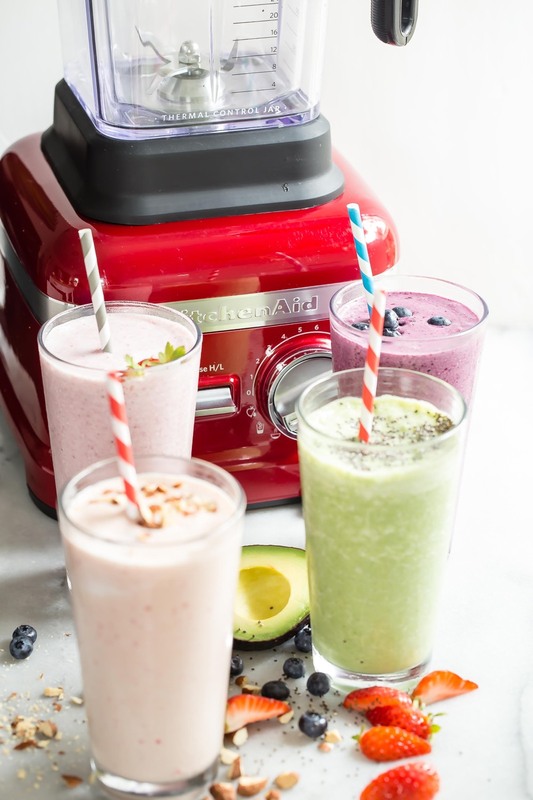 We’re giving away one of these gorgeous blenders on Facebook Live this Thursday. So be sure to watch as Kenya and I demo a few of the creations he’s come up with and we share as a family. 1. Choose at least 1 item from each category. 2. 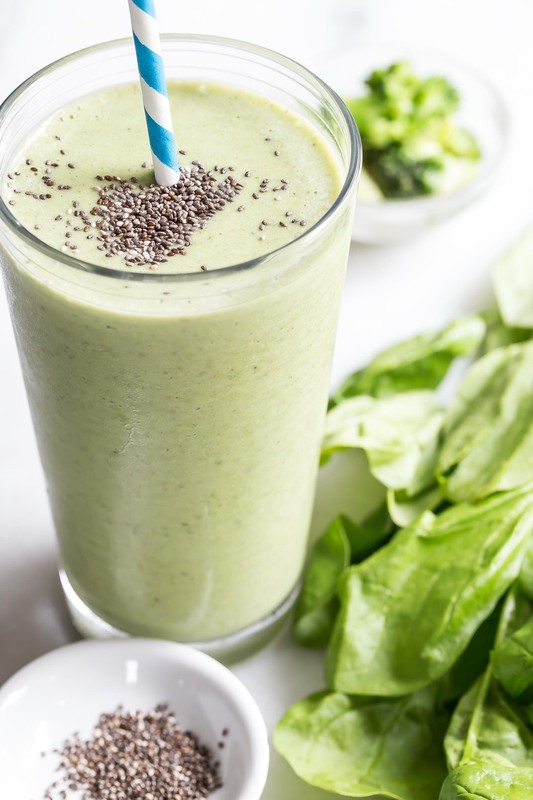 Place all the ingredients in a blender with milk and blend until smooth. Wusthof Knife Set Giveaway Winner!